Have you ever seen an exotic vacation destination on television that you would love to visit? Maybe you were watching the Food Channel and wanted to visit the featured restaurant. 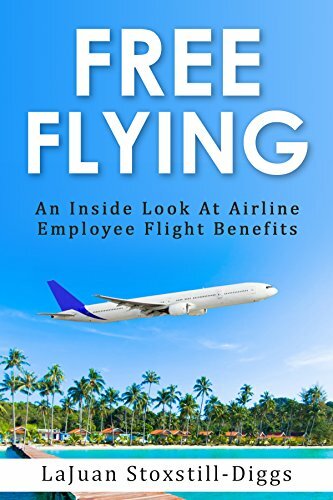 Many people are unaware of the amazing flight benefits that are available to airline employees. Airline employees all around the world are taking free flights daily and now you can too! The author that taught you how to earn extra income in his book The Craigslist Hustle now wants to teach how you can travel the world, like a millionaire, using airline employee flight benefits. After working for 3 major airlines, LaJuan Stoxstill-Diggs is sharing inside tips on getting hired, employee flight benefits and lodging on a budget. Free flying, let’s go!